The coloring projects invite individuals to explore the world of glass through abstract and literal single-sided designs inspired by over 18 years of glassmaking experience. 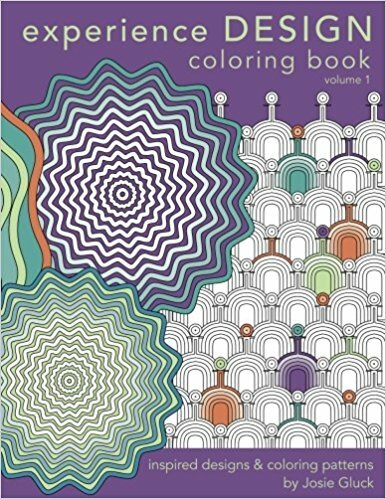 Coloring fanatics become collaborators as they illuminate complex patterns, enliven optical phenomena, and color graphic interpretations from the studio. 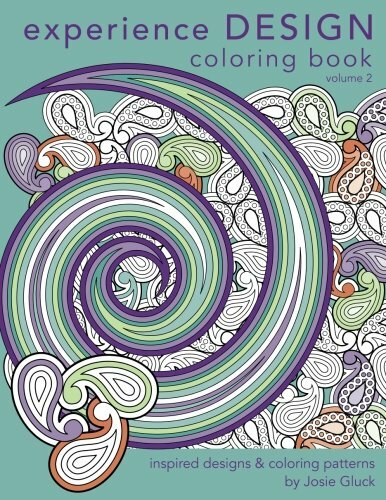 Gathered from process, designs, tools and more, illustrations include intricate mandalas, repeat patterns and classical vessel shapes to captivate grown ups and advanced colorists of all ages.